This post was originally written as a ‘live blog postcard from the beach’ in my role as beach writer at The Purple Beach Experience 2015. 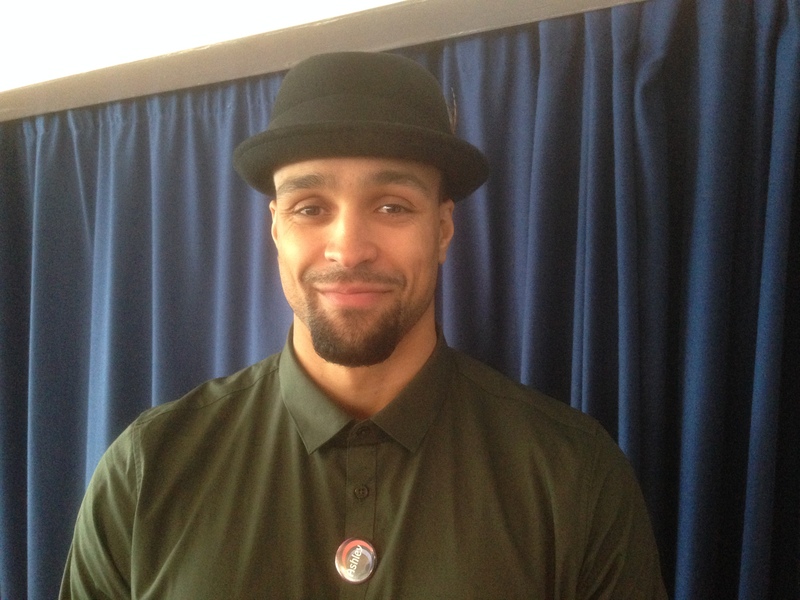 Only 26 years old, Ashley Banjo has already achieved more than he could have dreamed of, but something tells you that this intelligent, thoughtful and modest young man has a very long way to go. With his positive outlook and disciplined approach to life, he gives the impression that he can achieve any goal that he sets himself. Ashley also discovered financial responsibility early. 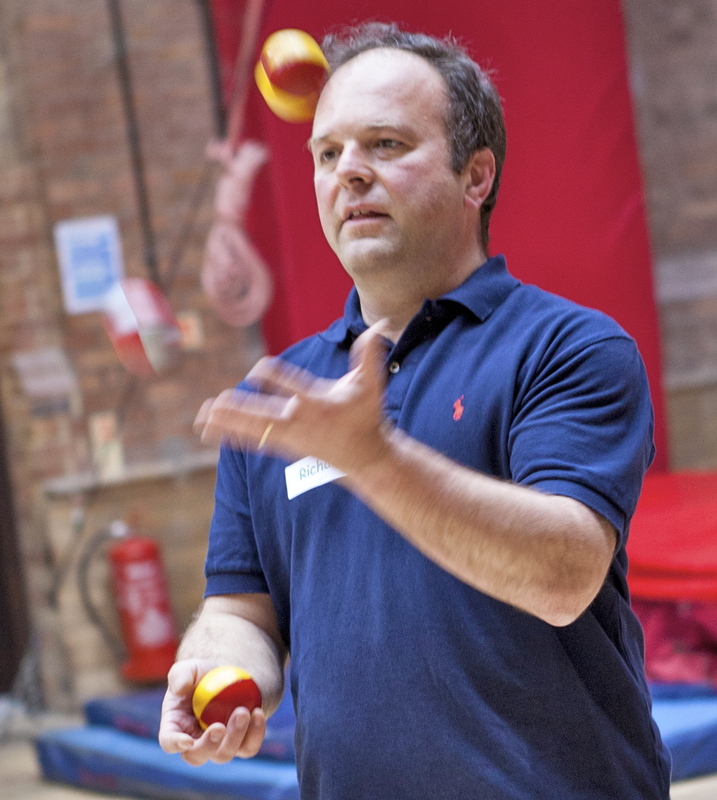 At the age of 14, his mother, who ran a dance studio, damaged her knee, which meant that Ashley’s life from that point, including his choice of University (he studied Natural Sciences at UCL) revolved around the need to get home to teach the 5pm dance class. His biggest challenges in recent years have been to maintain the trust and respect of the group, understanding that this means sometimes having to keep his distance from his best friends to “preserve trust in the interests of the bigger picture.” This gets harder as inevitably team members get older, get married have kids and have their own responsibilities. For Ashley, success is based in legacy; for people in twenty years time to know what they have done. By his own admission, Ashley is intensely critical of his own team’s performance and group members are surprised if he has no critical comments after a routine. He motivates himself by “watching mistakes over and over again”, shuddering to recall when dancer Perry fell on his head in front of the Prime Minister, but got up the next day and did the same performance perfectly. So what does the future hold? Ashley’s view is pragmatic, to “react to what happens”. Diversity still has “whole new countries to explore” and that is very exciting.